Unhappy people like other people to be unhappy too! This is what 'Misery Needs Company' means. 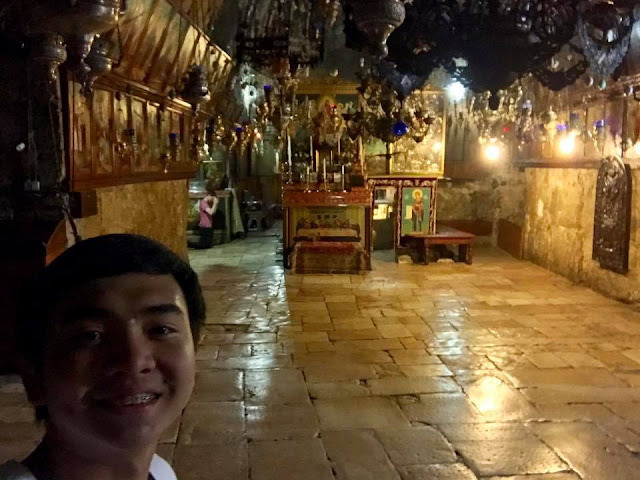 Is Xian Gaza takes rejection seriously? 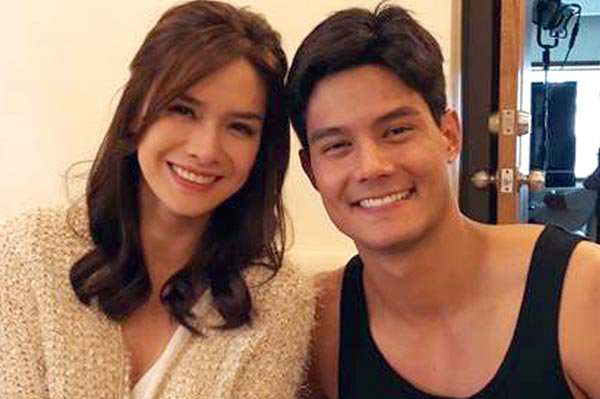 After Erich Gonzales rejected his invitation for coffee via a billboard, businessman Xian Gaza waves again the social media by posting another invitation again, but this time seeking the actress’ ex-boyfriend Daniel Matsunaga. 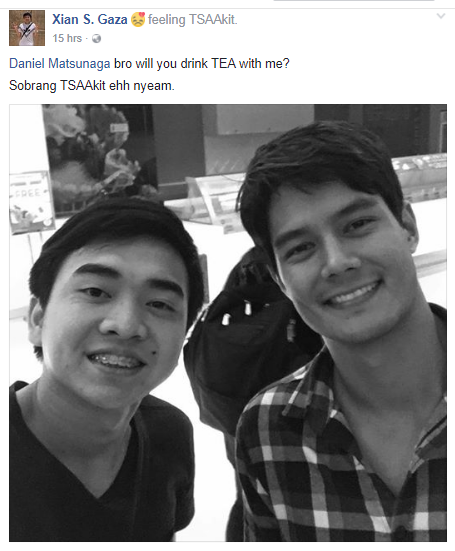 Misery loves company as they say so on Facebook, Xian told Daniel, “Bro will you drink tea with me? Sobrang TSAAkit eh!” Many netizens wonder if this is a kind of a joke or Xian is really looking for some 'company'. 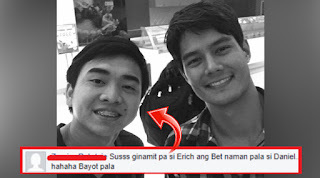 Apparently, Daniel and Erich broke up last February. In her recent interview, Erich said she was surprised with Xian’s gesture of putting up a billboard to ask her out on a date. But as his post became viral, she decided not to accept his invitation. "As things unfolded, naglabasan yung mga expose about him. Ako naman kasi personally lahat naman ng supporters ko na appreciate ko lahat ng ginagawa nila, malaking bagay o maliit man yan. Nung una okay naman and then parang nagsimula na siyang mag-post ng mga long messages sa social media so parang naging... uncomfortable ako and after talking to my family and friends, I decided not to meet him.” Erich said on an interview. Netizens can't help themselves but express how they feel about this new proposal by Xian Gaza.